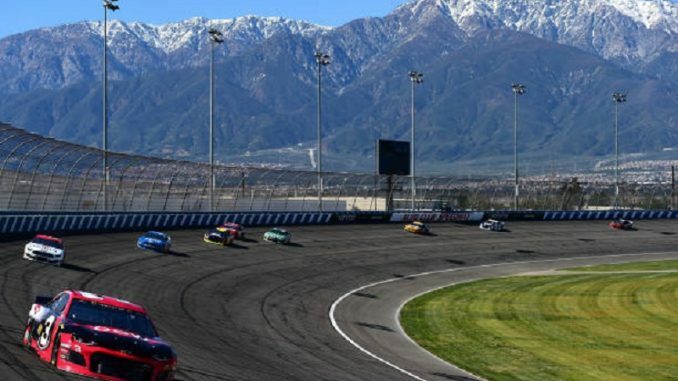 NASCAR will keep group qualifying, with a few tweaks to avoid the embarrassing situation that occurred at Auto Club Speedway two weeks ago that saw none of the 12 cars in final round complete a timed lap. 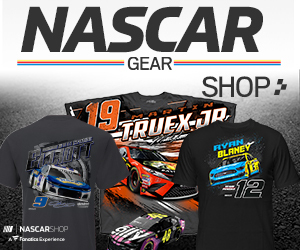 NASCAR issued a memo to teams Monday with several qualifying procedure updates and additional deterrence measures, for all three NASCAR national series prior to the upcoming race weekend at Texas Motor Speedway. It’s obvious that NASCAR officials are trying to ensure that what happened at Auto Club won’t happen again. To that end Monday’s memo spells out changes that will put more control in the hands of NASCAR officials. Beginning this weekend, any driver that fails to put down a timed lap during any of the qualifying rounds will start from the back of the field. That means that the 12 drivers who did not put down a timed lap at Auto Club would have been sent to the back of the field instead of using their times from the previous rounds. In addition, cars won’t be allowed to block the exit of pit road. Those that do will incur a penalty, such as disallowing that team’s posted qualifying speed and/or disqualifying that car from additional qualifying rounds. Also new; cars not immediately heading out to make a lap must stage on pit road in an area designated by NASCAR. If a car leaves that area, it must go out on the track and make a timed lap. NASCAR will keep the three round knockout qualifying sessions.